The only stabilized non-drying formula. 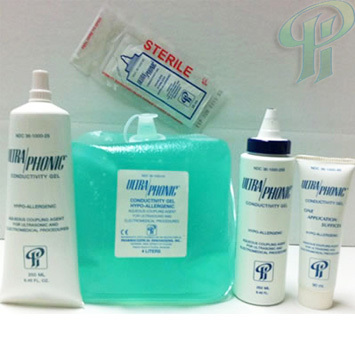 Resists breakdown and thinning from salts in perspiration and body heat. Long lasting: the first application is your only application. 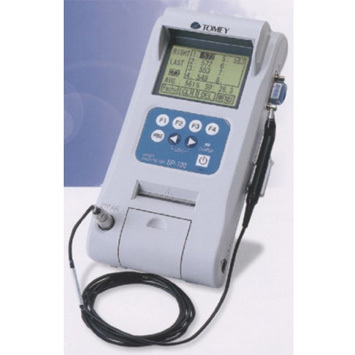 The Biometer AL-100 is a standard model in TOMEY’s biometer line. 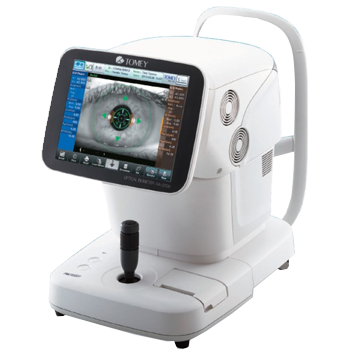 The AL-100 provides axial length/anterior chamber depth/lens thickness measurement and IOL power calculation on the touch screen. 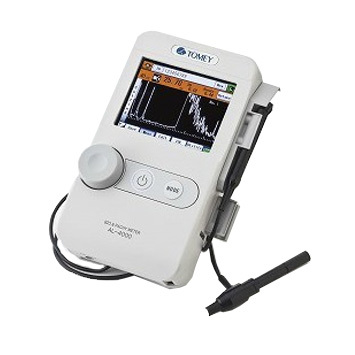 The Bio & Pachy Meter AL-4000 packs multiple functions into a handheld unit, such as axial length measurement, ACD measurement, lens thickness measurement, corneal thickness measurement, A-scan diagnosis, IOL power calculations, wireless communication function with a personal computer and so on. In addition, the ACD measurement range from 1.5mm (to 7.0 mm) that the new A-scan probe allows is particularly beneficial when performing the shallow anterior chamber measurement. The Optical Biometer OA-2000 provides non-contact, non-invasive and automatic measurement of the axial length (Axial), anterior chamber depth (ACD), lens thickness(Lens) and central corneal thickness (CCT) based on fourier domain technology. 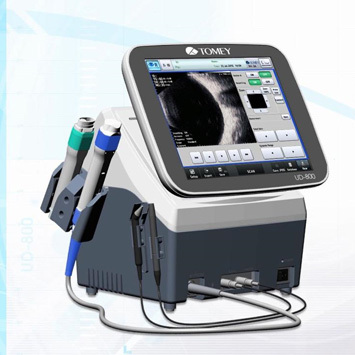 And the OA-2000 integrates topography by ring cone to measure radius of corneal curvature, and corneal shape. 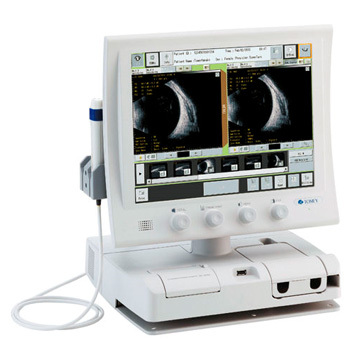 OA-2000 is equipped with a communication function for receiving and displaying measurement results from ultrasound device AL-4000 which measures axial length or corneal thickness. with corrected corneal refractive power, and provides data necessary to determine IOL power. 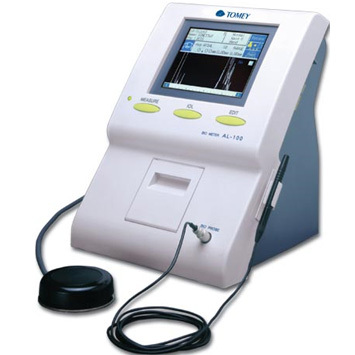 The Ultrasonic B Scanner UD-8000 is a unique B-scan device with a “Full Digital System” whose A/D converter is located between the transducer array and the delay circuit. The in-phase synthetic method, digital wave detection for higher resolution and the new “tissue harmonic imaging” filtering method for finer images are results of this digital system. The Ultrasonic A/B Scanner and Pachymeter UD-800 is compact all-in-one device with high resolution. Main mode is B-Scan, and you can add UBM, Biometry, Pachymetry and A-Scan Diagnosis as options. 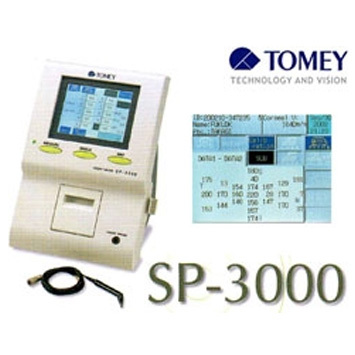 The calculation system is same as OA-2000 and EM-4000, which makes it easy for users to operate. The UD-800 can save data up to 52,000 eyes (B-Scan) and print out the data with the built-in printer. Also Harmonic function is available with B-Scan. The Handy Pachymeter SP-100 packs a rechargeable battery and a thermal printer into a handheld unit. But its weight is only 530 grams.